DirecTV is bringing some of its offerings to online subscribers, but aren't cable packages what we're trying to get away from? AT&T's getting ready to bring DirecTV to cord cutters with three sets of online streaming packages for live television. The new subscription packages—as well as one free offering—will not require a DirectTV dish, set-top box, or a yearly commitment, and will roll out sometime between October and December. 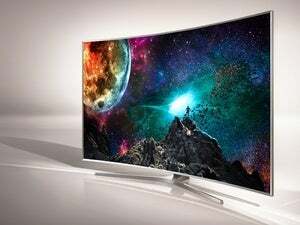 DirecTV is the latest cable service to move online without an accompanying cable subscription. Comcast rolled out a new service called Stream TV in limited markets to Comcast Internet subscribers in November. That same month Time Warner Cable did something similar for subscribers in New York City and New Jersey. The first offering is called DirecTV Now and appears to closely resemble the DirecTV packages people pay for now. Under DirectTV Now, subscribers will be able to choose from a variety of packages that include live and on-demand content, as well as premium add-on options. Again, it’s not clear how expansive these packages will be—though with Comcast’s Stream TV maxing out around 70 channels we can probably make an educated guess. DirecTV Now will be accessible on pretty much any device with a screen and an Internet connection, as long as the device has the required DirecTV streaming app available. AT&T calls this package a “mobile-first user experience” that will include premium video and “made-for-digital” content. AT&T doesn’t explicitly say this but it appears DirecTV Mobile will be for smartphones only. 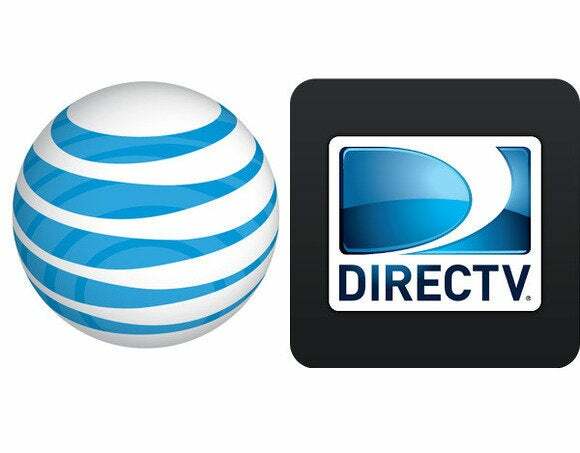 DirecTV Mobile will be available to users on any network, so no AT&T wireless subscription required. The last offering is an ad-supported, free option with limited content from AT&T’s Audience Network, other unnamed networks and “content sources,” as well as the “millennial-focused” Otter Media. In other words, this one’s for the college kids. AT&T is an investor in Otter Media. The impact on you at home: Online cable packages from the usual suspects sound interesting, but are they really what cable cutters want? A big part of ditching the cable box is to have the freedom to choose the content you actually want and not pay for a bunch of networks you’ll never watch. That’s why services like CBS All Access and HBO Now are more appealing. More concerning is that some of these cable companies are already up to their old tricks with online services. When we looked at Time Warner Cable’s streaming service in November, for example, the company was offering a 12-month teaser price for new customers—a common trick in the cable subscription world that usually ends with jacked up prices. There aren’t enough details on DirecTV’s plan to know how this will all shake out for interested subscribers. At the very least, it’s a good sign to see television channels move online—but it seems the middle men are coming with them.